Are there aspects of your community you would like to improve? 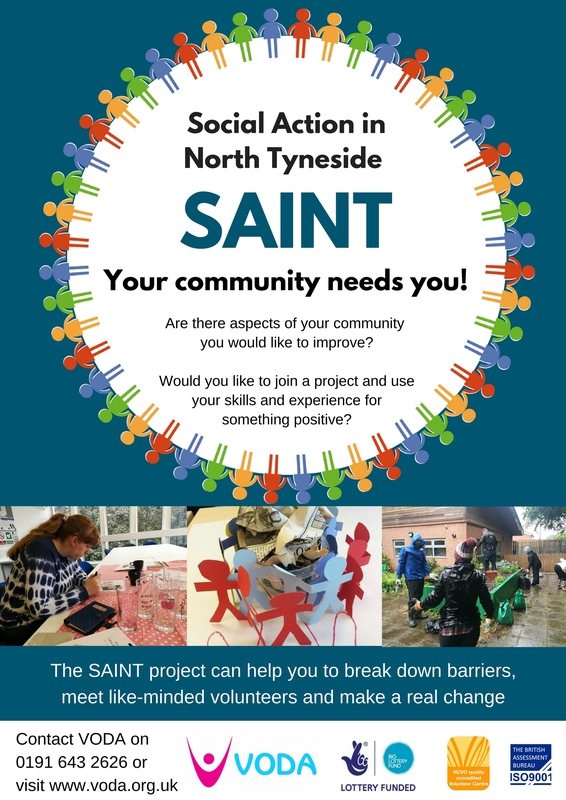 Would you like to join a project and use your skills and experience for something positive? 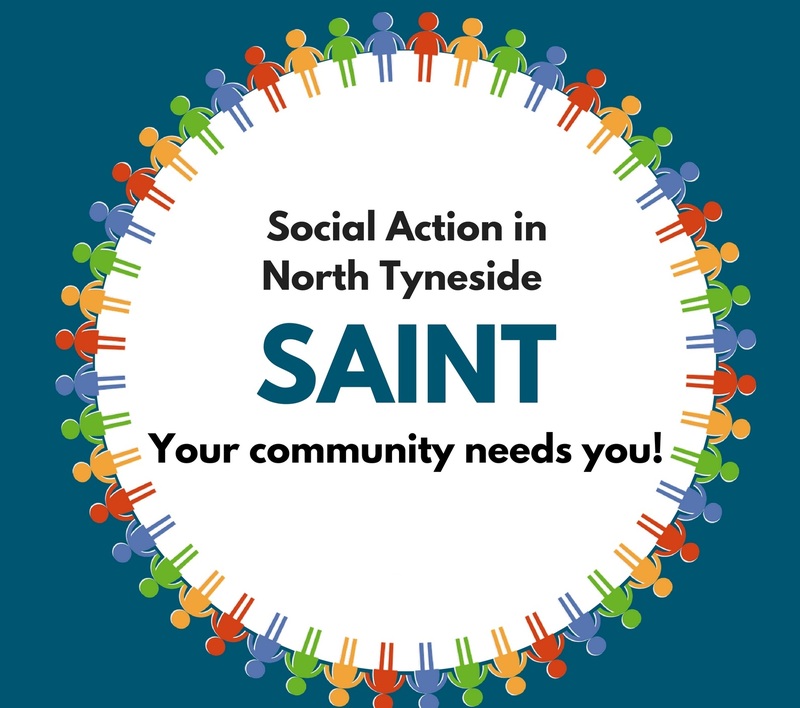 The SAINT project can help you to break down barriers, meet like-minded volunteers and make a real change. For further information, contact VODA on 0191 643 2626 or visit VODA's website.